One of our 2016 innovations, Arcadia is actually the best value for money grass in the market today! It offers the perfect balance between aesthetics and price. Field and olive shades together with a slightly beige root zone, conform a super natural looking 18mm grass. Arcadia just looks like a neat and well kept late-summer lawn! And its also due to the dull fibers we chose for the design of this product, which wipe out any artificial appearance. 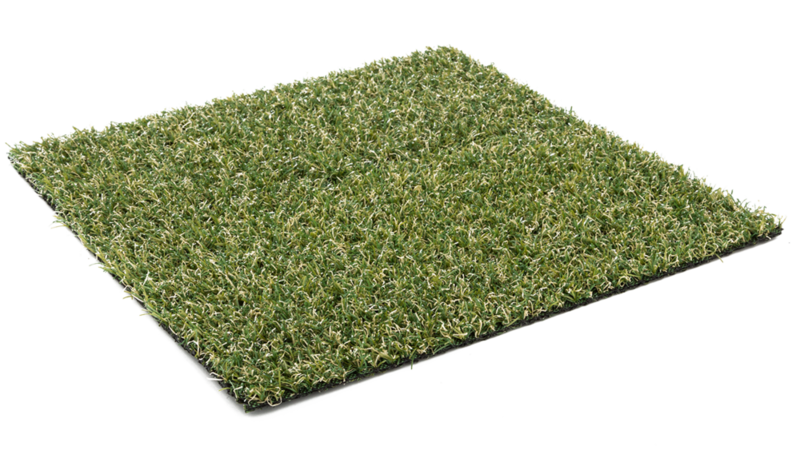 We suggest you the use of Arcadia for pet areas, balconies, terraces and patios or in commercial areas such as shop displays and windows, provisional playgrounds, etc.